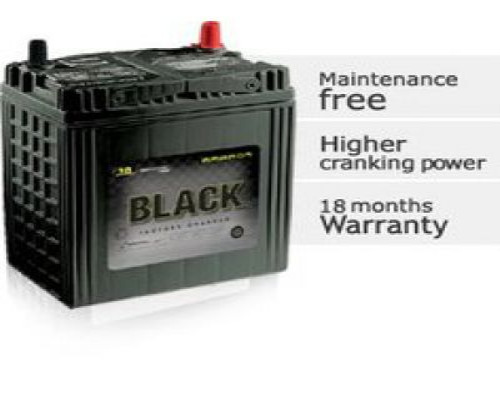 Amaron Black BL400RMF is one of the most popular batteries of Amaron brand. Modern age cars need modern age batteries. Needless to say, long service, robustness and flawless performance of Amaron Black BL400RMF is unmatched in this industry. These batteries are available in factory charged condition, so could be used instantly.